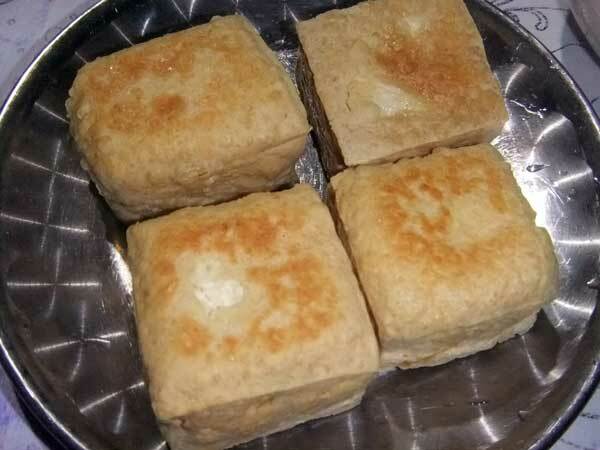 My kids love fried tokwa. My sister-in-law gave me this sauteed vegetable with fried tokwa last night. 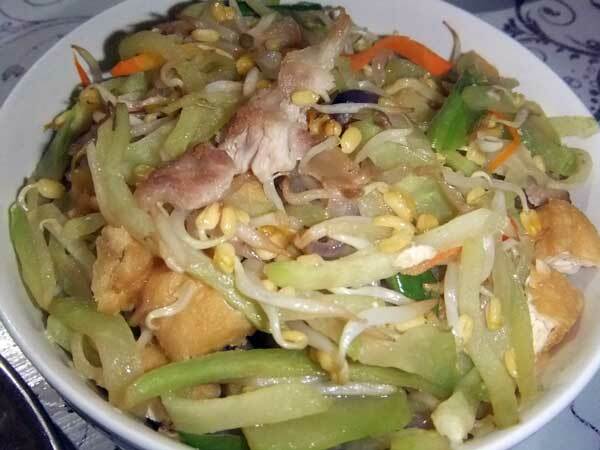 This entry was posted in Healthy food and tagged fried tokwa, Tokwa, tokwa and vegetables on May 13, 2011 by Yami. Gusto ko rin to mommy! Sa Manila madalas akong magluto nito, pero dito parang wala akong nakikitang toge sa mercado. .. and so are mine.. hahaha they love it dipped in toyo with suka… but they don;t like it as sahog.. they look the slimy texture… hahah.. was here for ftf. look so yummy. penge! lol Happy FTF. Mine is up now. I started loving tofu when I regularlz went to the gym! best protein source! My FTF entry is now up too, hope you check it out. Happy foodtrippin and have a fab weekend. Yum! I love tokwa especially with ginisang togue or pechay.